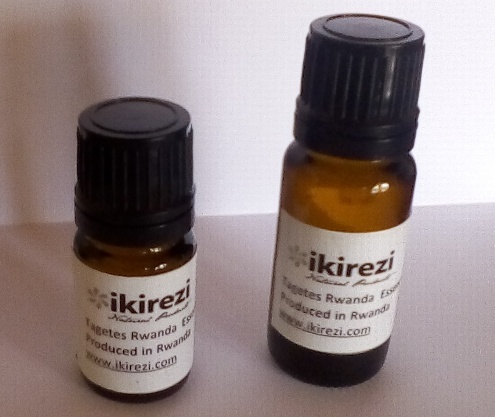 Ikirezi's Tagetes oil is 100% pure. Wholly derived from Tagetes minuta, tagetes essential oil is extracted through the process of steam distillation of fresh flowering plants. Tagetes essential oil is extracted from Tagetes minuta of the compositae family and is also known as marigold, Mexican marigold and tagetette. The leaves and flowers are a good insect repellent and are often seen hanging from native huts to deter swarms of flies and mosquitoes. 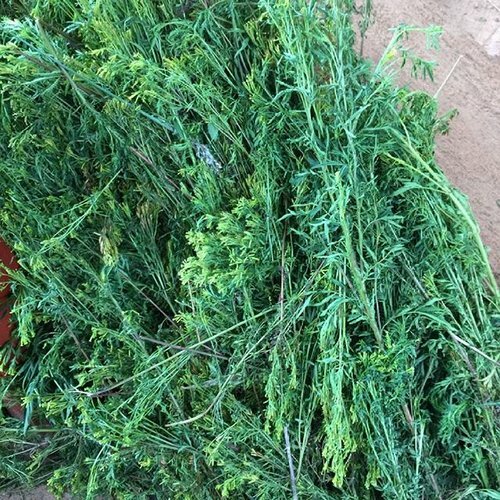 In a 5% dilution, tagetes oil has been used to kill maggots in open wounds, while the roots and seeds have been found to help rid the body of poisons.It is an ingredient of many foot treatment preparations and is also used in some perfumes. 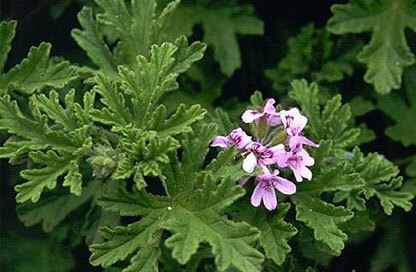 Although very few people buy this oil for the fragrance, it is a very effective oil when used in cases of infection and especially weeping wounds and chest infections. 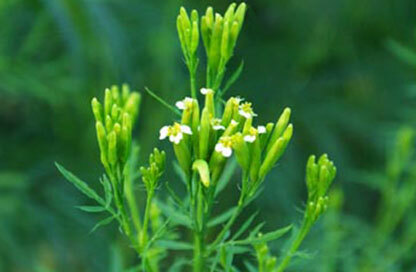 Tagetes oil can be useful for treating the respiratory system, infections of the skin and as an insect repellent. Burners and vaporizers: in vapor therapy, tagetes oil can help treat coughs, bronchitis, chest infections and as an insect repellant. Blended massage oil or in the bath: as a blended massage oil or diluted in the bath, tagetes oil can help heal wounds, cuts, coughs, chest infections, parasitic and fungal infestations. Cream or lotion: when used in a cream or lotion, it can have a most beneficial effect on fungal and microbial infections and especially helpful when treating weeping wounds.